Power outages often result from devastating naturally occurring events, like hurricanes, heavy snow storms, floods, and such. Or, they may be the result of man-made events, like car accidents, or they may happen when animals or even sailboats come into contact with energized lines. Of course, there’s also equipment malfunction, and any other number of potential reasons power might go out. For utility customers, it really doesn’t matter what caused an outage. What matters is how long power will be out and how well prepared they are to handle an outage. Homeowners are often fairly well prepared, with many owning generators to power parts or entire homes, plenty of firewood during colder months, surge protectors for sensitive electronics, handy flashlights, and other common preparations. The U.S. Chamber of Commerce Federation – an affiliate of the U.S. Chamber of Commerce – has come up with a power outage preparedness checklist for businesses to help ensure they are perpared for an outage. Let’s face it, the question is not “if,” but “when” will a business experience a power outage. The majority of the list is applicable to nearly every business, though a few of the items are specific to food service businesses, which certainly are at risk of revenue loss without power. Set your computer systems to frequently auto-save and perform server back-ups. If you work in a cloud-based system such as Google (News - Alert) Drive, tasks in progress are likely already being auto-saved. These last couple of points are important because they ensure PCs, laptops and other electronics are protected. For network equipment – servers, switches, communications systems, firewalls, etc. – a separate power protection solution is a worthwhile investment. While protecting individual PCs makes a lot of sense, protecting the infrastructure that is the core of a business is even more necessary. 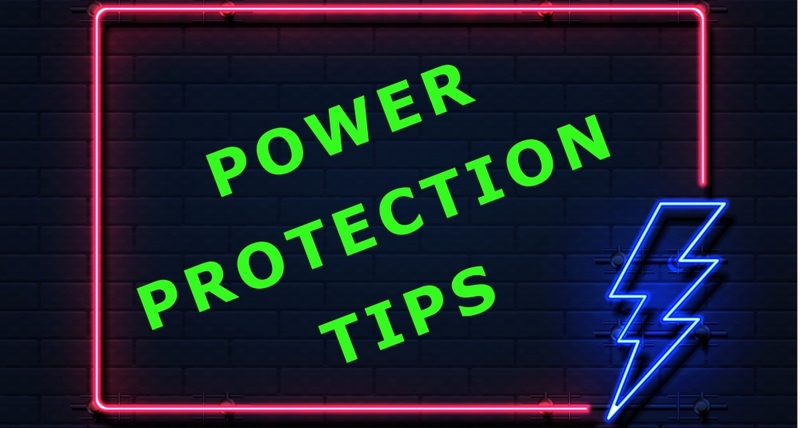 Power protection systems function much like surge protectors and UPS units. They are designed to regulate line voltage before power reaches the equipment to flatten any spikes to could damage the equipment and send business operations into a costly tailspin. They may also include UPS elements to allow IT teams to manually – either on-site or remotely – shut down systems to prevent data loss once power is restored. The costs of replacing laptops or PCs in one thing. The cost of replacing network components and software that has been damaged is exponentially greater and can take weeks or even longer, putting entire businesses at risk. Power protection systems ensure that doesn’t happen and the length of and outage is the extent of business disruption. Keep a listing of important telephone numbers near a landline. Landlines will sometimes work even if mobile phones are down depending if you work through a PBX (News - Alert) system. Employees, vendors, key customers, the insurance company, your bank, and the regional Small Business Administration (SBA) office are all useful phone numbers to have access to in an emergency or disruption.